Over the decades, a number of individuals have generously supported the Center for the Study of War and Society. This page brings attention to their significant philanthropy. Two of the more noteworthy givers were the late Marsha Bonds McKinney and Col. John Bradley McKinney, longtime supporters of the Center. In addition to a number of earlier gifts, upon Col. McKinney’s death at the age of 95 in October 2013, the Center received an extraordinary contribution from the McKinney’s estate. This bequest will support the ongoing activities of the Center, including expanding its oral history program. John McKinney graduated from the University of Tennessee, before later earning a law degree from Memphis State University, a Master’s in Business Administration from Harvard, and a Master’s in International Affairs from George Washington University. 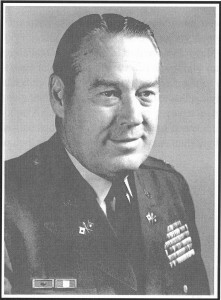 McKinney’s tenure in the military spanned twenty-seven years, during which he served in World War II, Korea, and Vietnam. After his service, McKinney worked as Chairman of the Board and CEO of ITT World Communications, retiring in 1983. 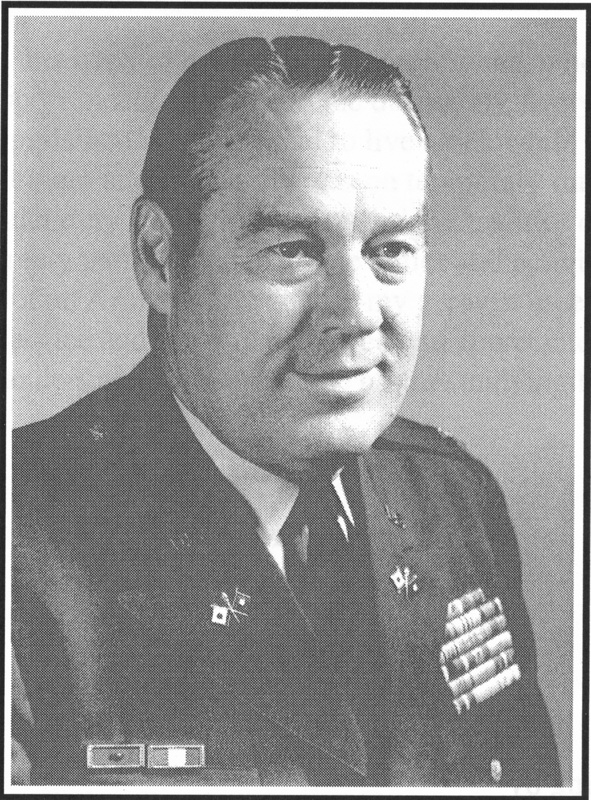 During his military career, McKinney received a Legion of Merit with three Oak Leaf Clusters, a Bronze Star with three Oak Leaf Clusters, an Air Medal, a Joint Service Commendation Medal, an Army Commendation Medal, and numerous Foreign Service and Theater medals. 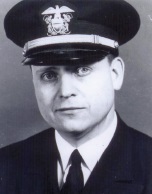 A lieutenant commander and the officer-in-charge in the hull department of the USS Indianapolis, Moore was posthumously awarded the Silver Star for heroism beyond the call of duty. Edgar Wilson served during the Second World War as a Field Artillery Forward Observer and Artillery Liaison Officer with the 80th Infantry Division, Third U.S. Army, in Europe. Wilson was awarded a Silver Star for gallantry in action. The Kyle Campbell Moore Endowment, the Center’s largest, was established in 2000 by Katherine Davis Moore in memory of her late husband, Lt. Commander Kyle Moore, who died during the tragic sinking of the USS Indianapolis in July 1945. A native of Knoxville, Katherine Davis Moore and her late sister, Betty Davis, have contributed much to the Center’s efforts to preserve the memories of courageous women and men such as Kyle Moore. 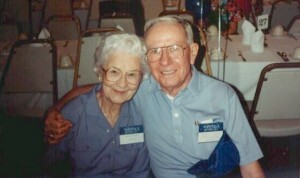 The Edgar and Jerry Wilson Endowment was established by Edgar C. Wilson, UT Class of 1940, in honor of his wife, Jerry Wilson. Mrs. Wilson was a graduate of Milligan College and a registered nurse. The first endowment in the Center’s history, it continues to fund the Edgar and Jerry Wilson Fellowship, given annually to a graduate student at the University of Tennessee History Department who has completed all Ph.D. requirements, except for dissertation, with a focus on American military history. For more information about becoming a Distinguished Friend of the Center, you can contact us via email or phone. Alternatively, you can also submit a donation through the Vols Connect online system.